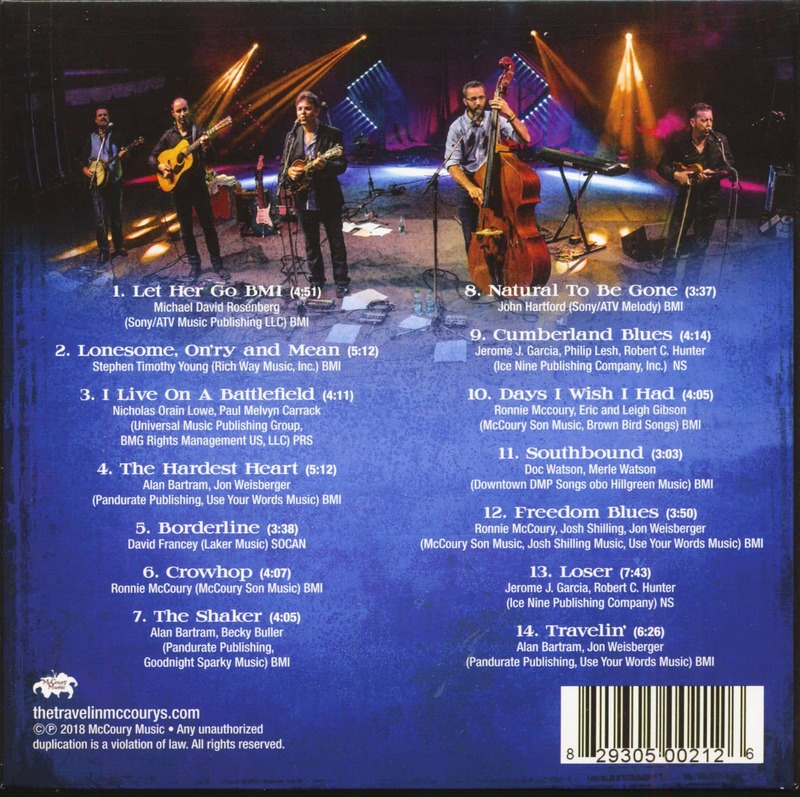 (Self published) 14 Tracks - Digisleeve - Newgrass sensation around the McCoury brothers Ronnie and Rob McCoury! Banjo-Americana Sound that makes your heart jump! 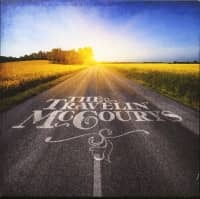 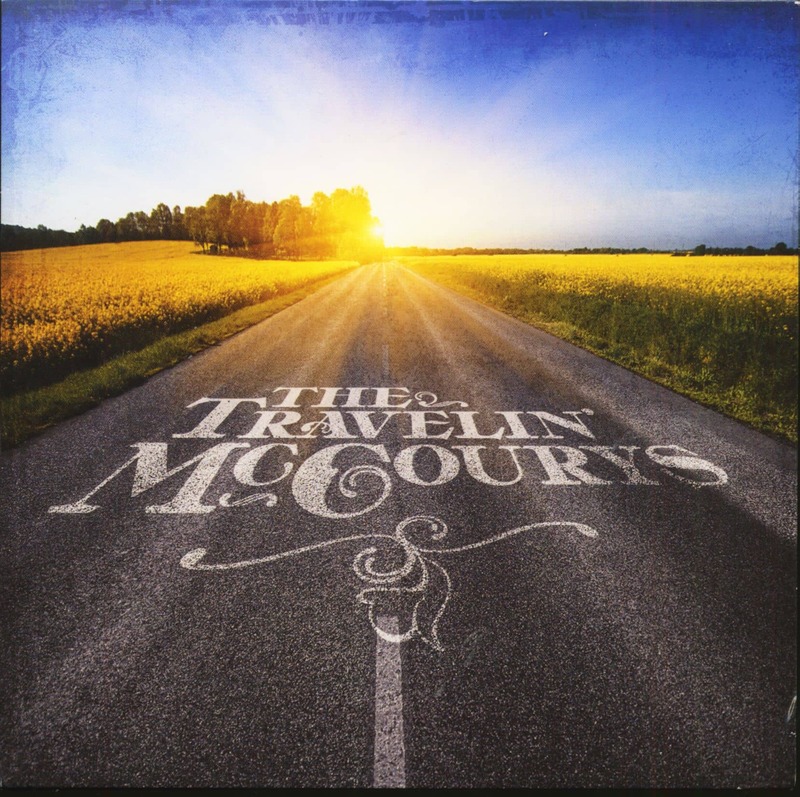 Customer evaluation for "The Travelin' McCourys (CD)"